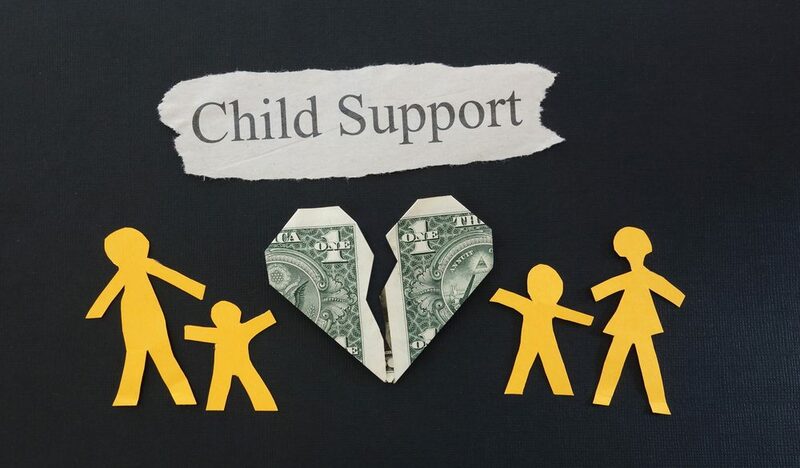 How Is Child Support Determined in Wyoming? What Are Child Support Guidelines and Tables? How Does a Parent Change Custody or Visitation? 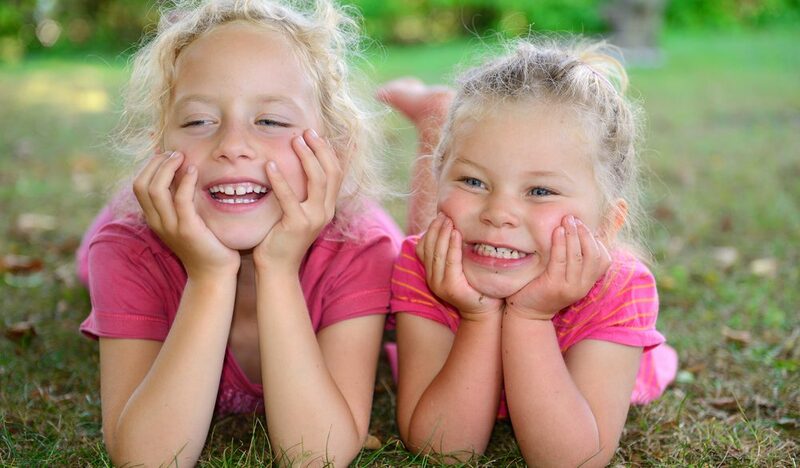 How Does the “Best Interests of the Children” Affect Visitation? 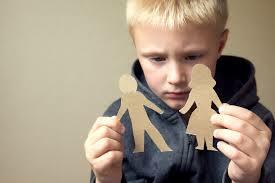 How Is Child Custody Decided in Wyoming? What Is Meant By “Best Interests of the Child”? What Visitation Rights Do Grandparents Have in Wyoming? Copyright © 2017 Arnold Law Offices, PLLC. All Rights Reserved.